Deloitte Freshers Recruitment Drive 2016-2017 At Hyderabad. Openings For Freshers For The Position Of Associate Business Technology Analyst. 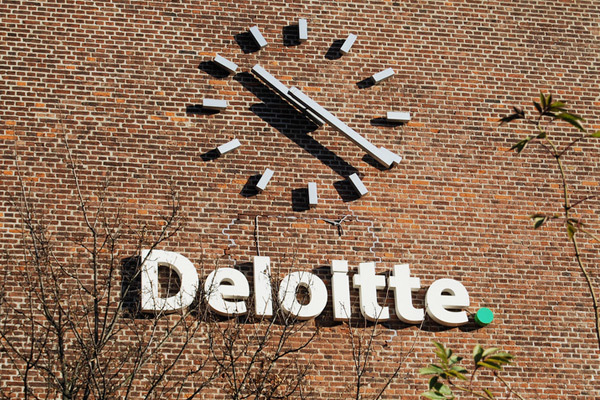 Deloitte Hiring Freshers In June 2016-2017. B.Sc,BCA Freshers Jobs 2017-2016. Self-starter; highly motivated to learn new skills. In depth understanding of Saba LMS and experience working on system upgrades from one version to other is mandatory. Systemic problem solver, implementing solutions to solve root cause problems. Easily learns new skills and techniques and has an aptitude for understanding functional and technical process details. Assertive,energetic, and a self-starter. Ableto prioritize time and work on multiple tasks with ongoing deadlines. Able to handle multiple,complex priorities and balance theneeds of each according to business impact. Strong written, oral, communications and facilitation skills. Conveys information in understandable terms at all levels of the organization and through proper channels. Proven analyticalskills with strong attention to detail. Proficiency withMicrosoft Excel, Access, Word,Visio, and PowerPoint required. 0 on: "Deloitte Freshers Recruitment Drive 2016-2017 At Hyderabad"